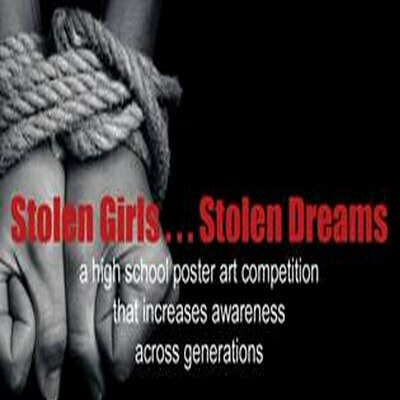 High school students from western Broward County are invited to submit their original art for consideration to be published as a printed poster. All entries must be presented in portrait format only with a maximum size of 18 inches by 22 inches. All art mediums will be considered. Three winners will be announced on Thursday, January 10, 2019 at Old Davie School Historical Museum and the winning artwork may be published as posters and displayed publicly throughout Broward County.